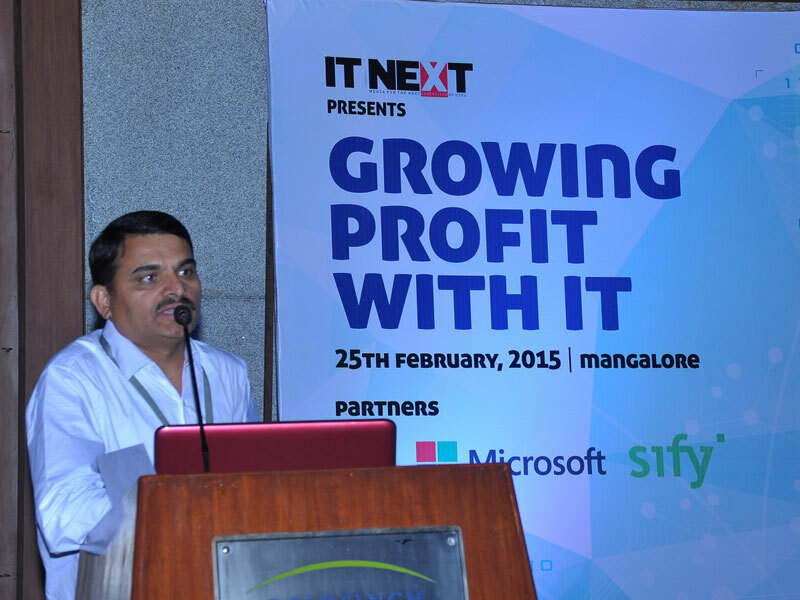 This event was done for increasing our footprints in the port city of Hubli. 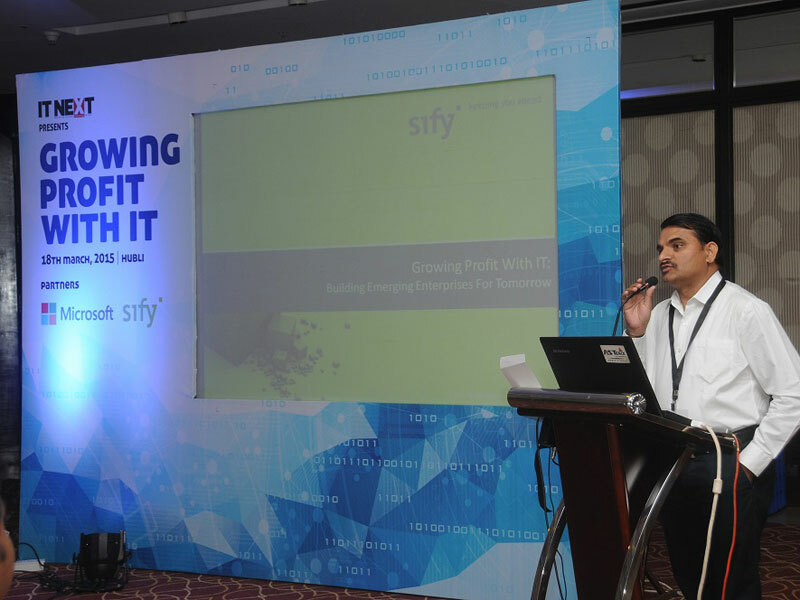 The main objective was to have 30+ ITDM's from local small & medium sized business enterprise and brief them about how Sify can be a profitable partner for them. 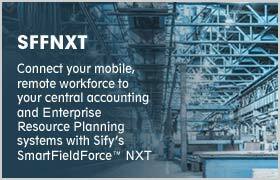 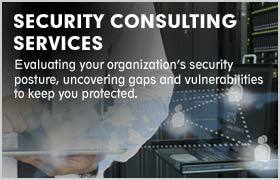 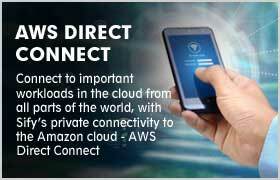 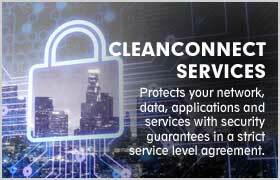 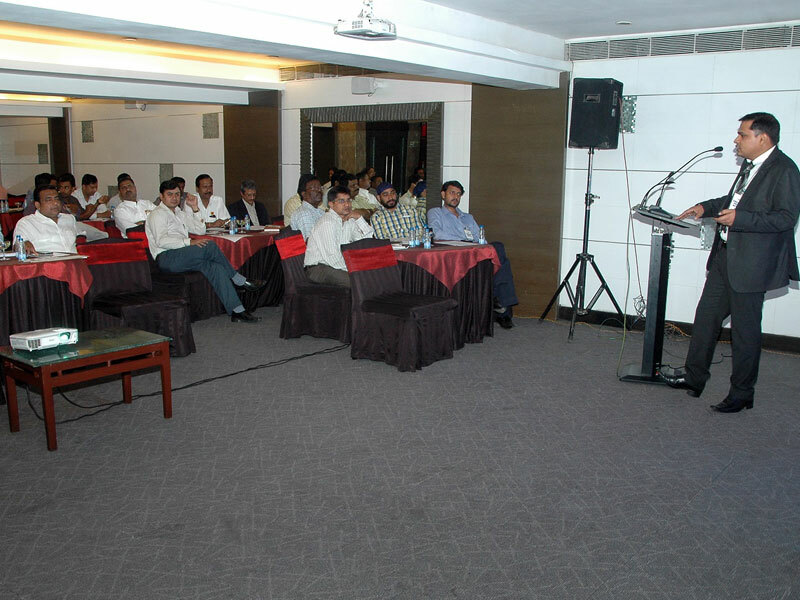 The presentation was made by the local sify sales & solutions representatives. 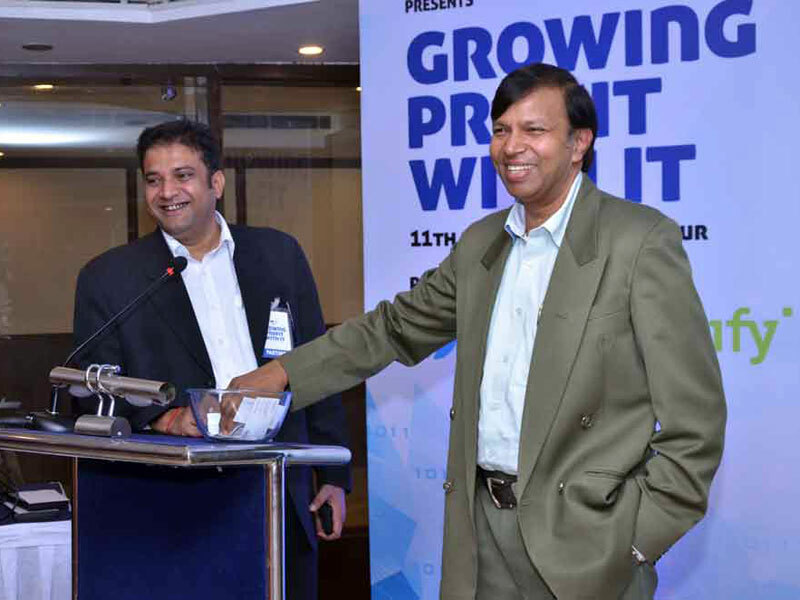 We had a good footfall of 40+ customers and the event was appreciated by one and all. 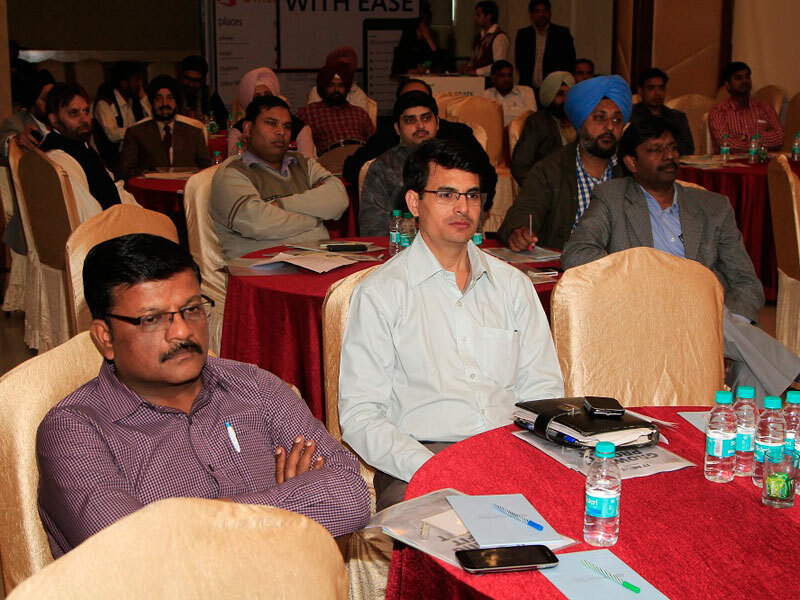 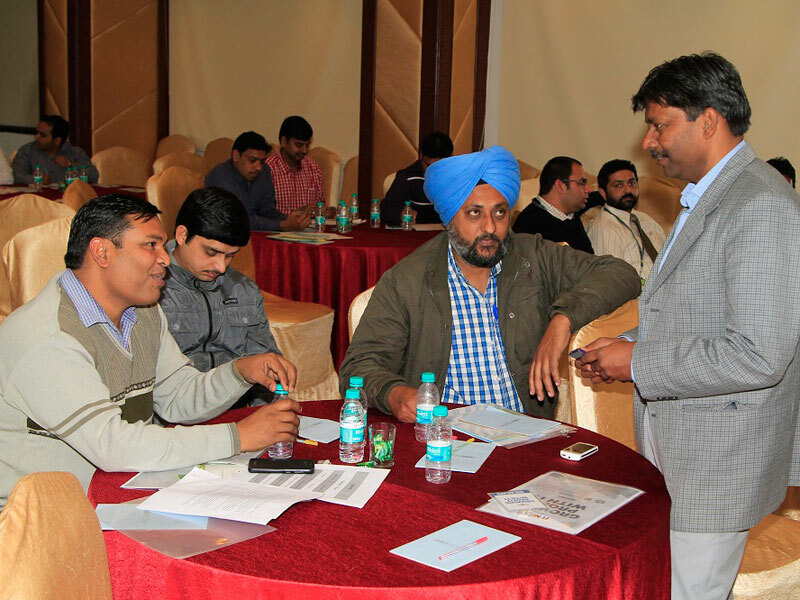 This event was done for increasing our footprints in the city of Chandigarh. 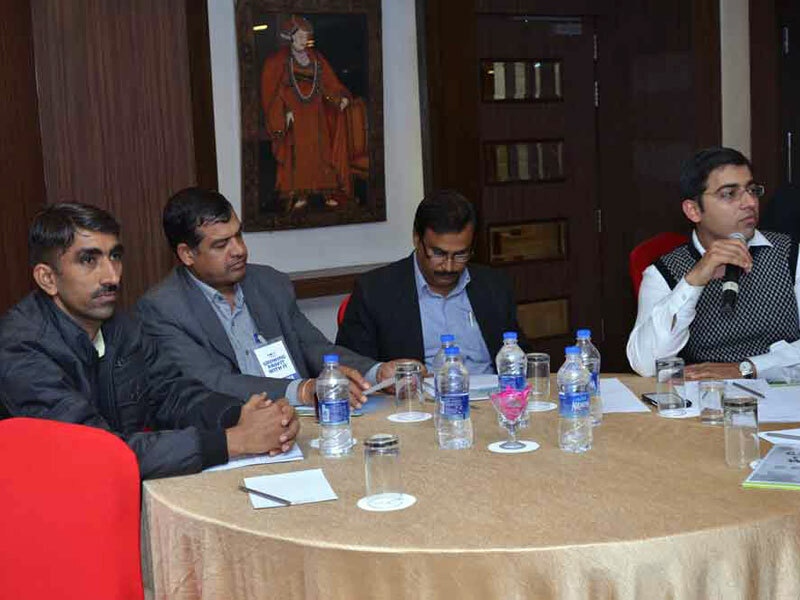 The main objective was to have 30+ ITDM's from local small & medium sized business enterprise and brief them about how Sify can be a profitable partner for them. 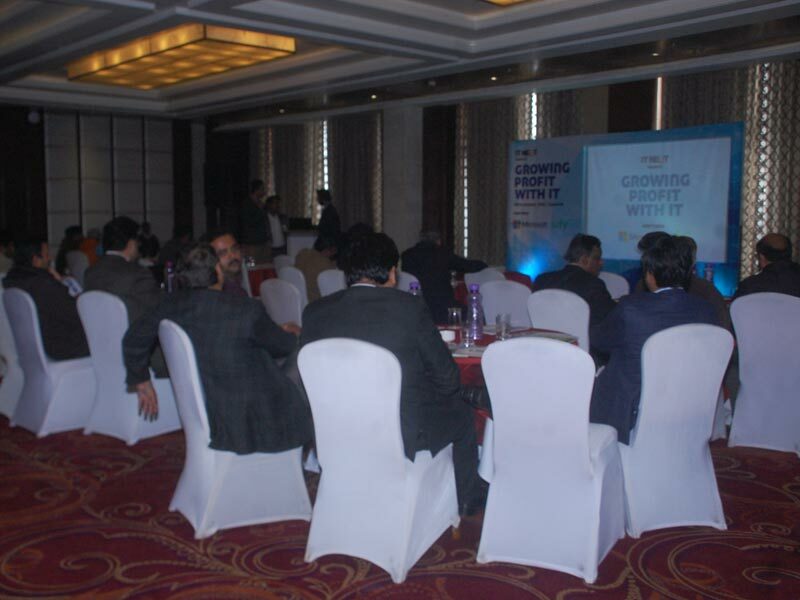 The presentation was made by the local sify sales & solutions representatives. 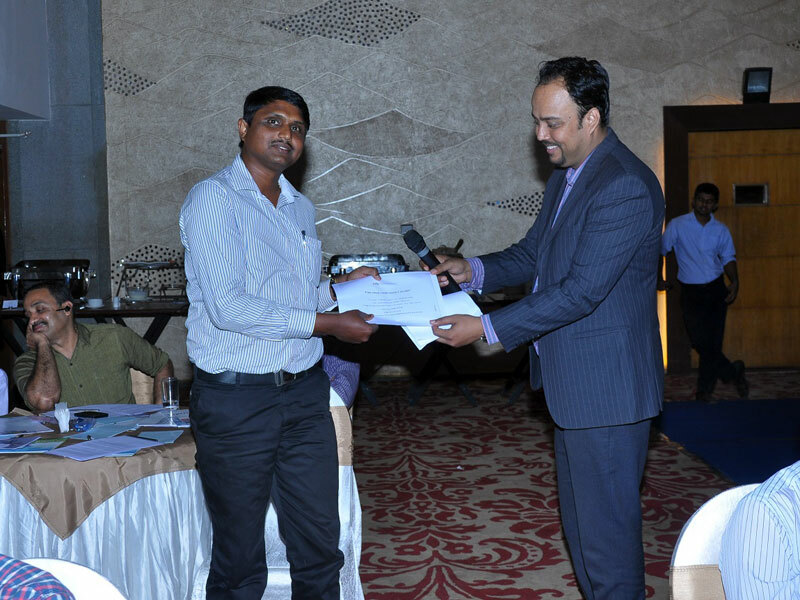 We had a good footfall of 35+ customers and the event was appreciated by one and all. 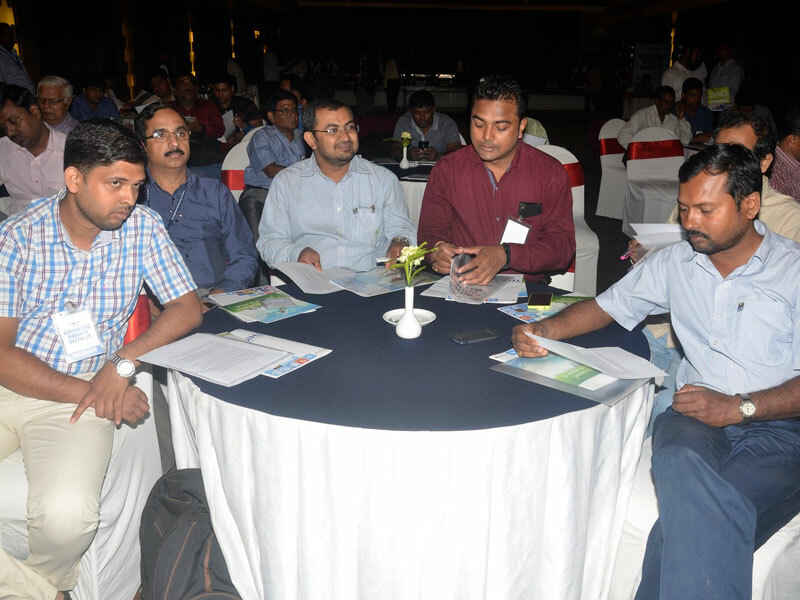 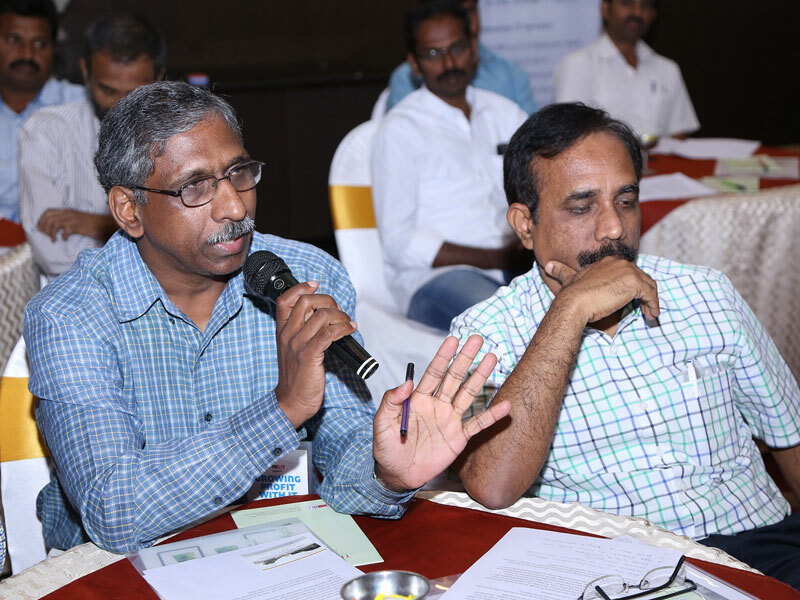 This event was done for increasing our footprints in the port city of Vizag. 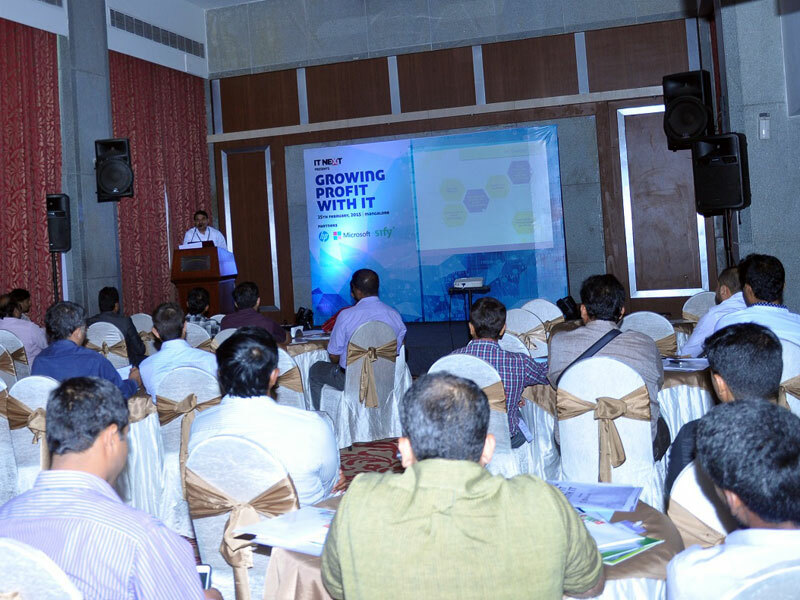 The main objective was to have 30+ ITDM's from local small & medium sized business enterprise and brief them about how Sify can be a profitable partner for them. 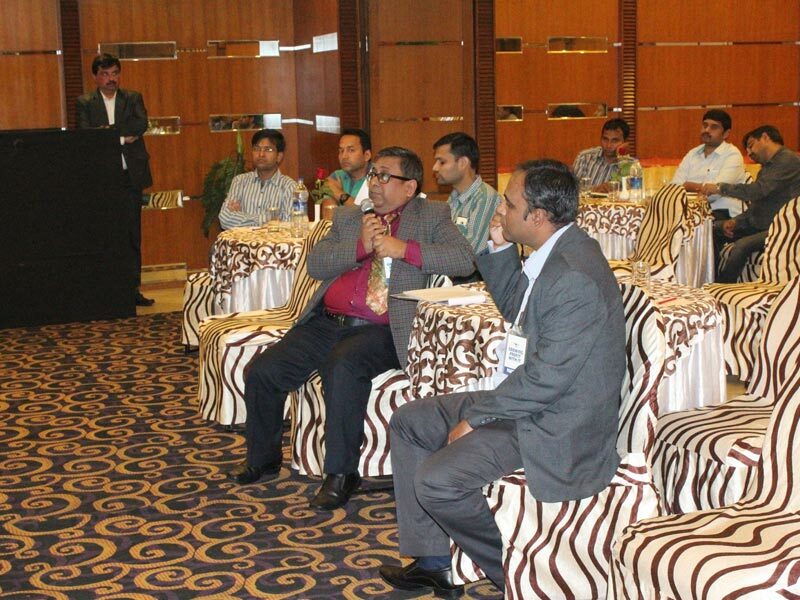 The presentation was made by the local sify sales & solutions representatives. 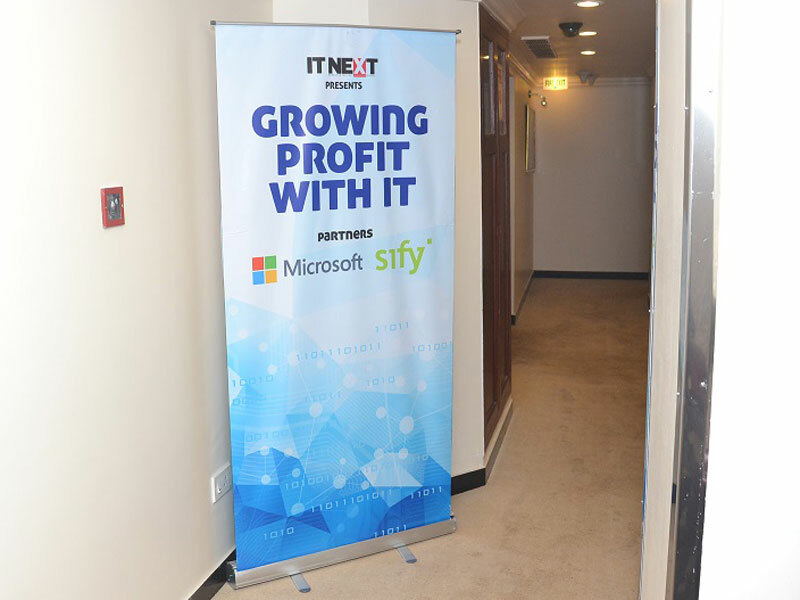 We had a good footfall of 40+ customers and the event was appreciated by one and all. 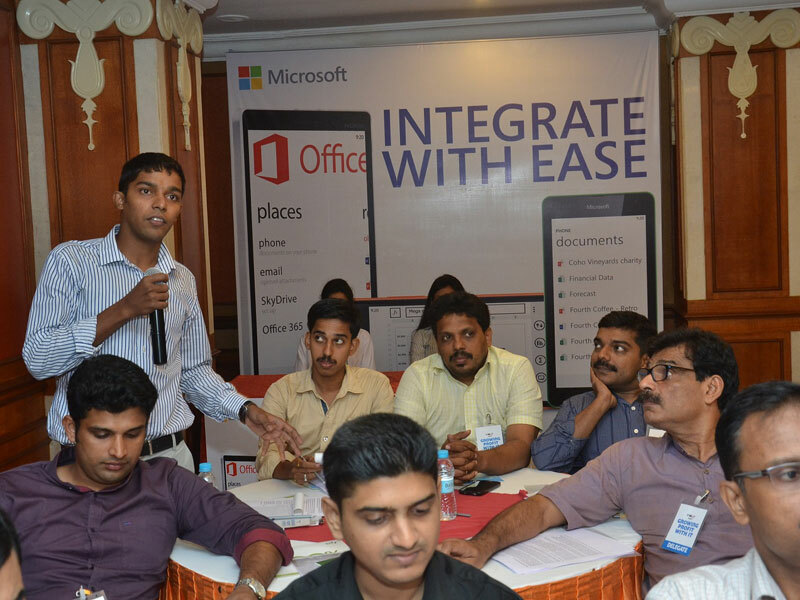 This event was done for increasing our footprints in the city of Calicut. 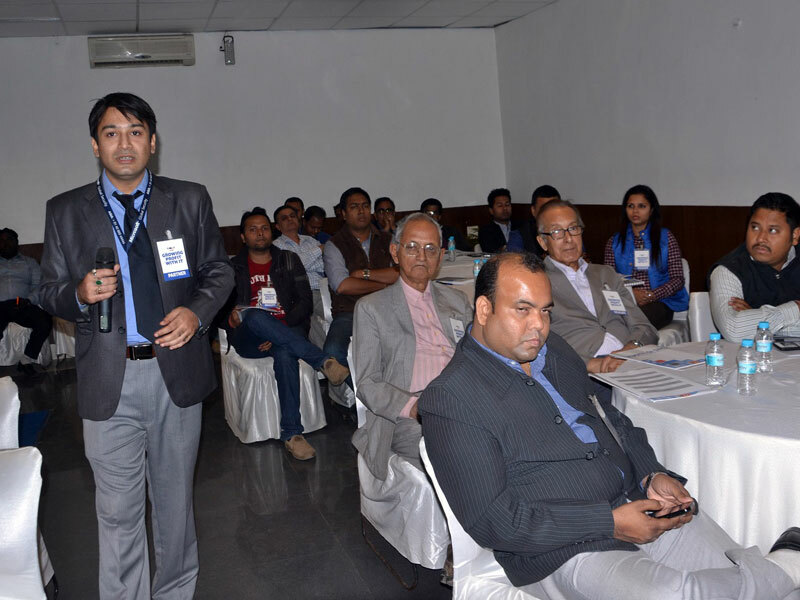 The main objective was to have 35+ ITDM's from local small & medium sized business enterprise and brief them about how Sify can be a profitable partner for them. 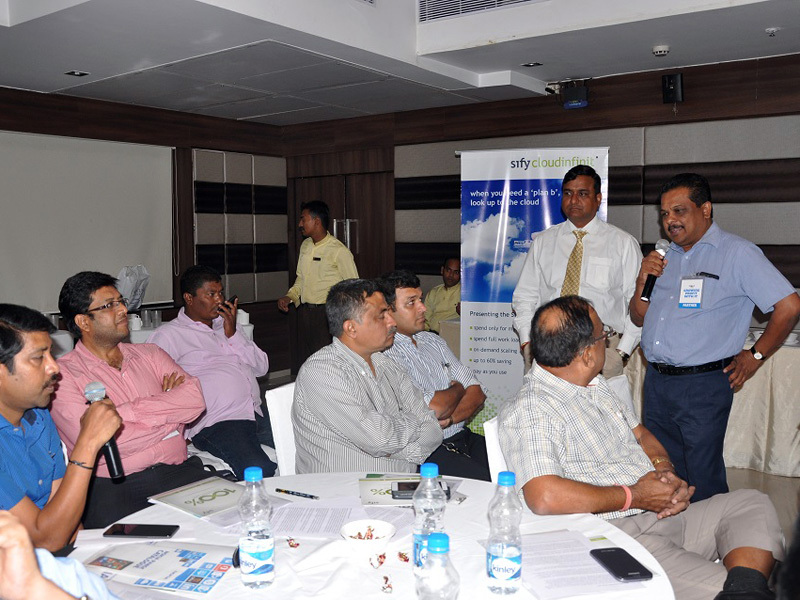 The presentation was made by the local sify sales & solutions representatives. 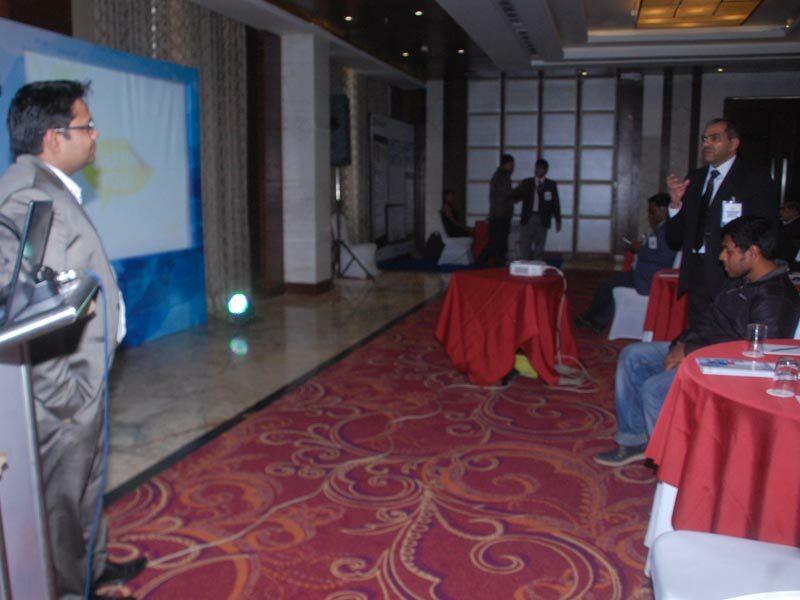 We had a good footfall of 35+ customers and the event was appreciated by one and all. 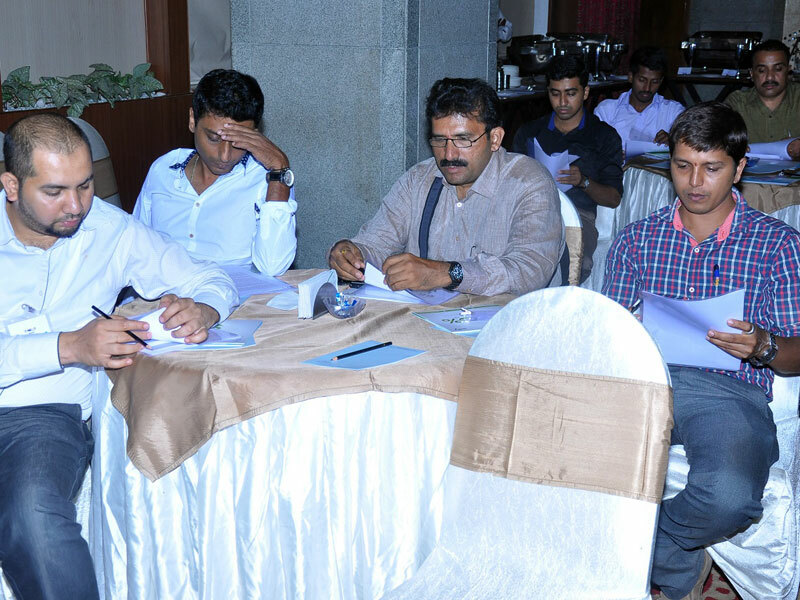 This event was done for increasing our footprints in the city of Mangalore. 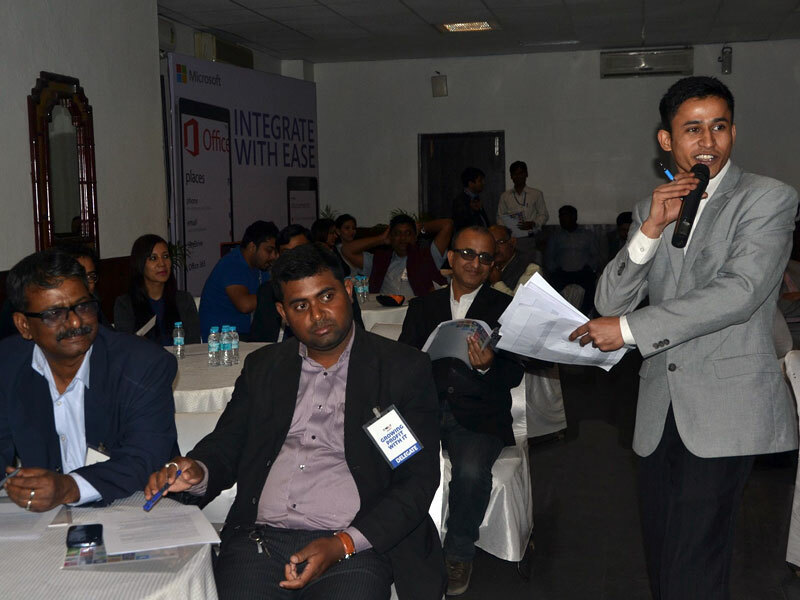 The main objective was to have 30+ ITDM's from local small & medium sized business enterprise and brief them about how Sify can be a profitable partner for them. 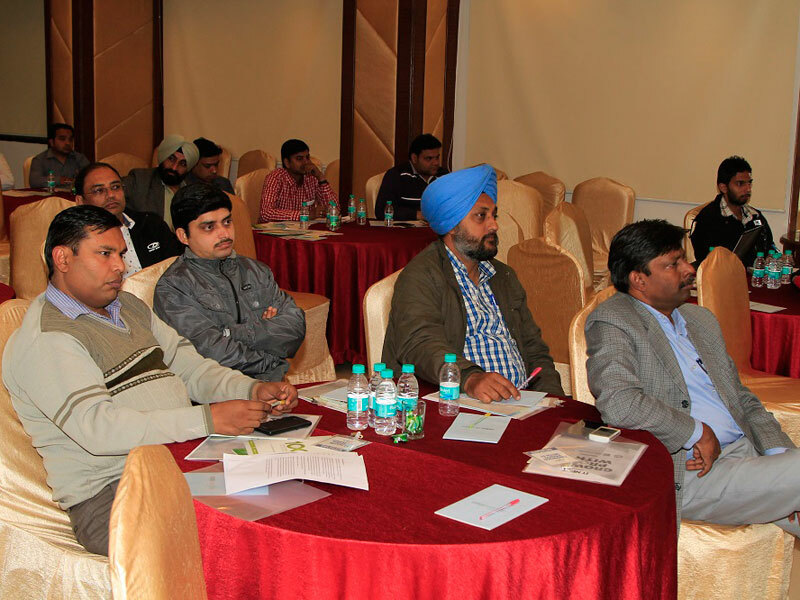 The presentation was made by the local sify sales & solutions representatives. 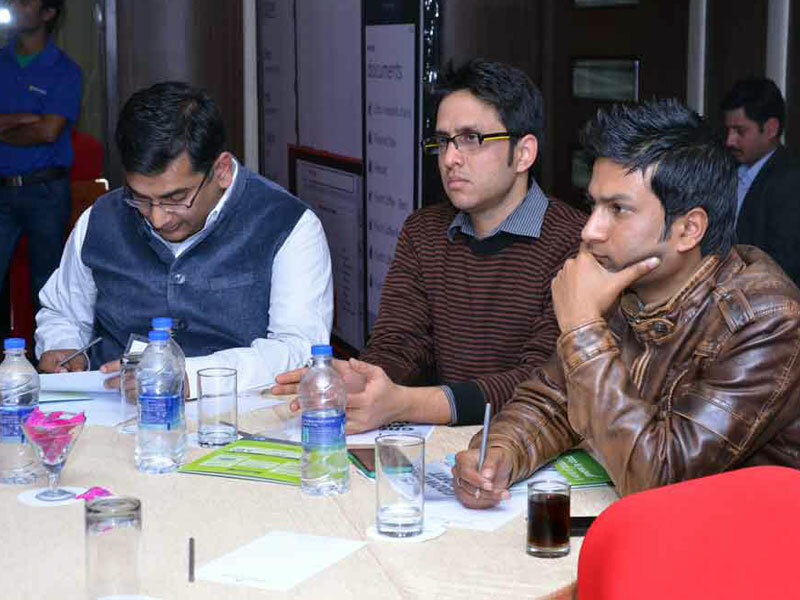 We had a good footfall of 35+ customers and the event was appreciated by one and all. 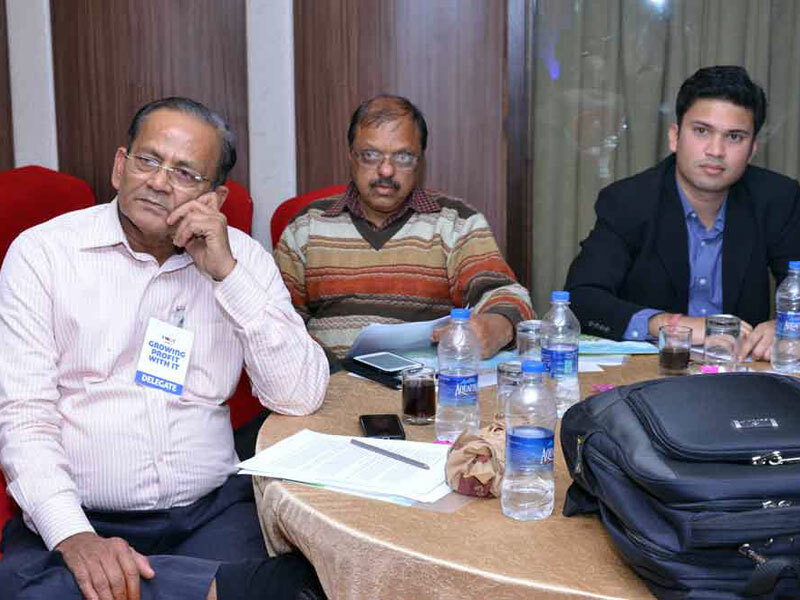 This event was done for increasing our footprints in the city of Bhubaneswar. 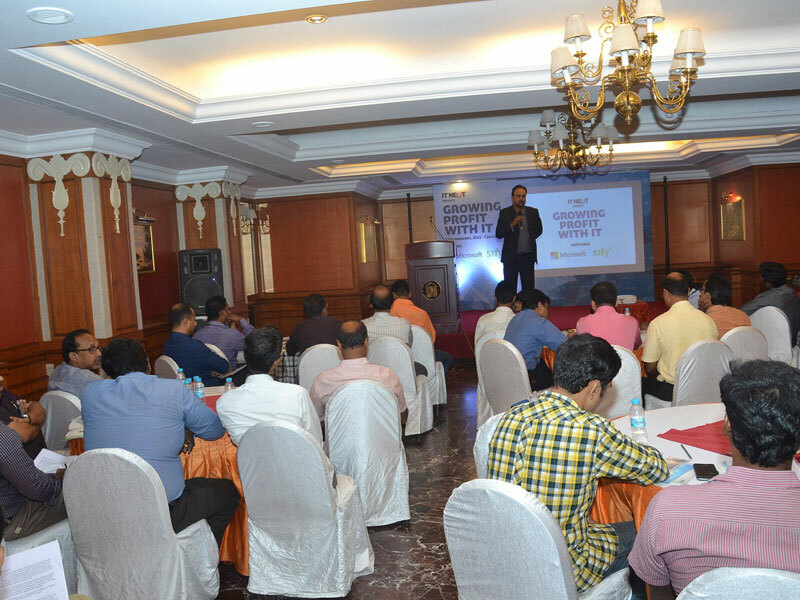 The main objective was to have 30+ ITDM's from local small & medium sized business enterprise and brief them about how Sify can be a profitable partner for them. 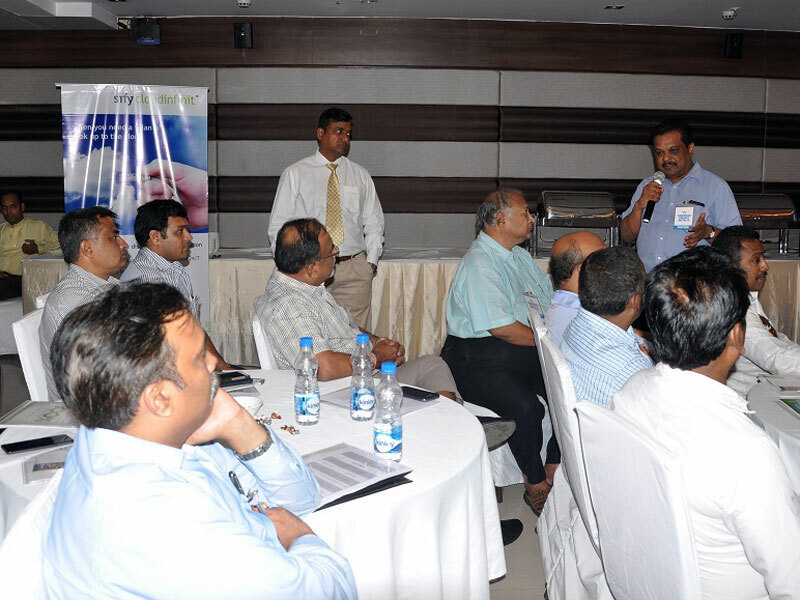 The presentation was made by the local sify sales & solutions representatives. 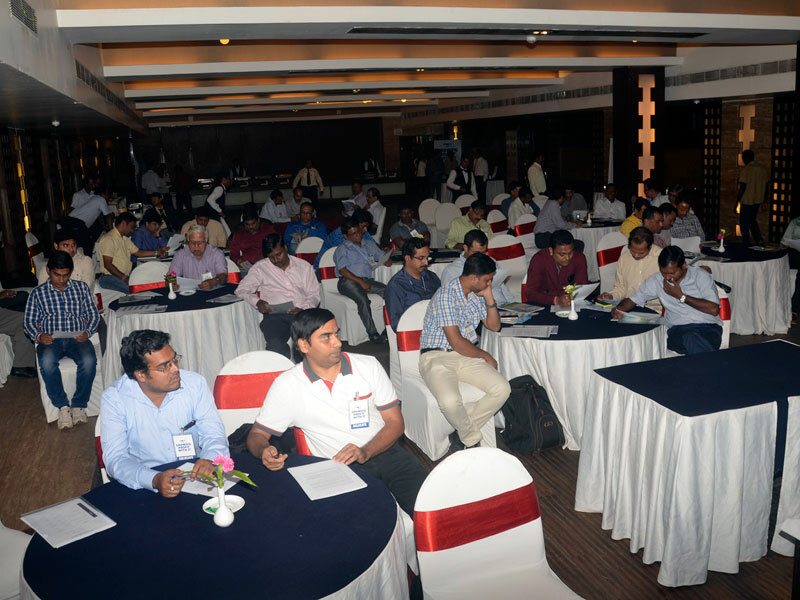 We had a good footfall of 35+ customers and the event was appreciated by one and all. 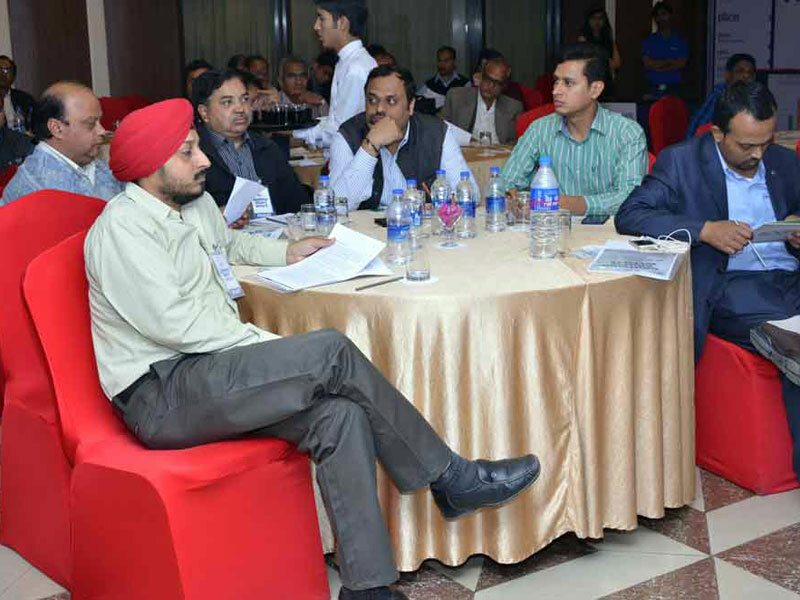 This event was done for increasing our footprints in the city of Jamshedpur. 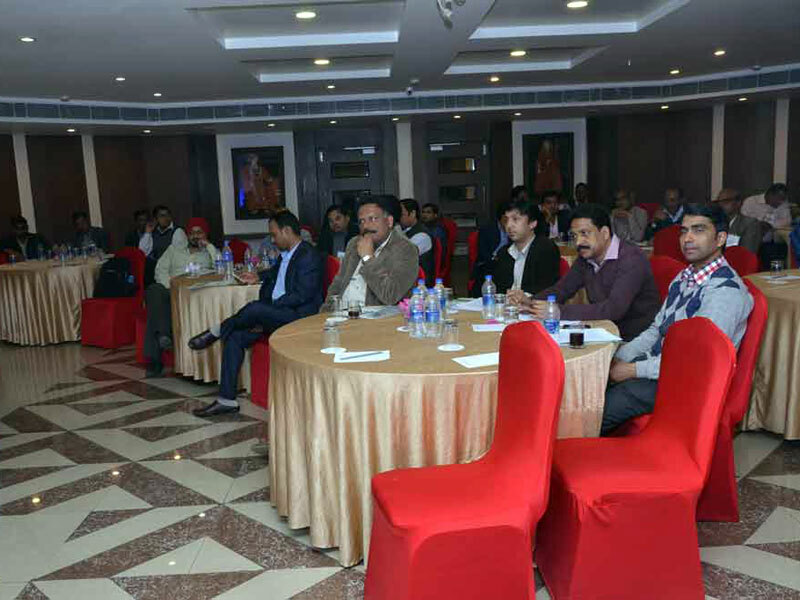 The main objective was to have 30+ ITDM's from local small & medium sized business enterprise and brief them about how Sify can be a profitable partner for them. 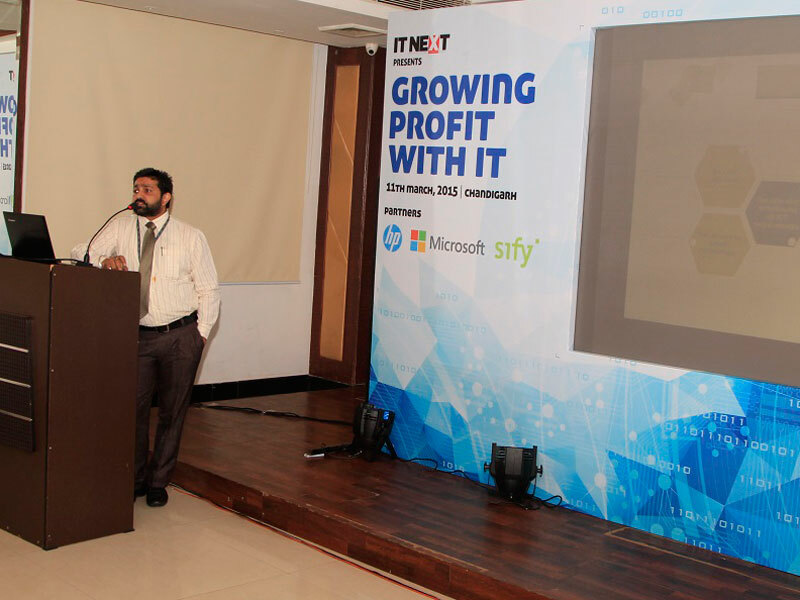 The presentation was made by the local sify sales & solutions representatives. 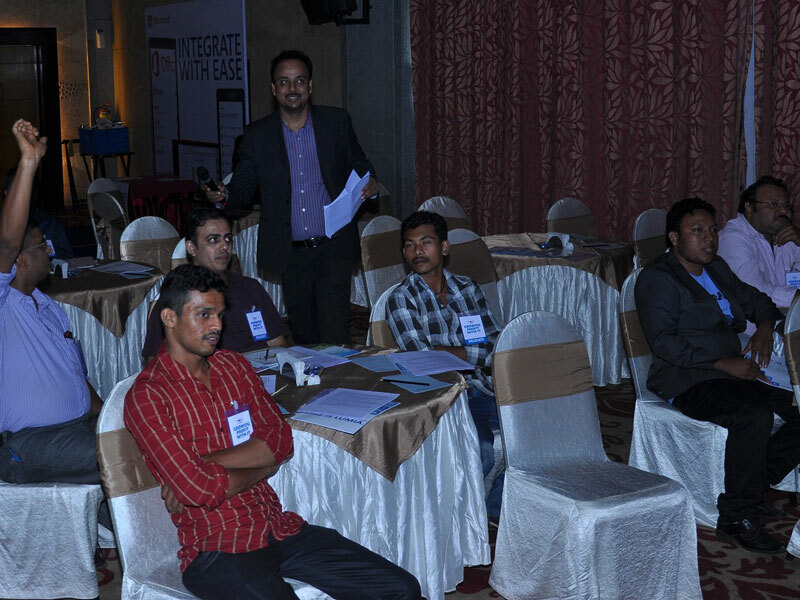 We had a good footfall of 35+ customers and the event was appreciated by one and all. 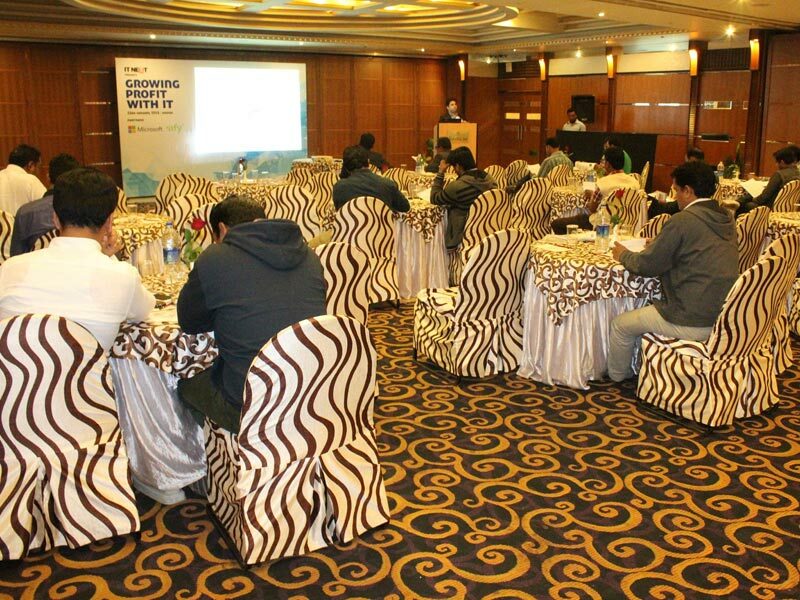 This event was done for increasing our footprints in the city of Guwahati. 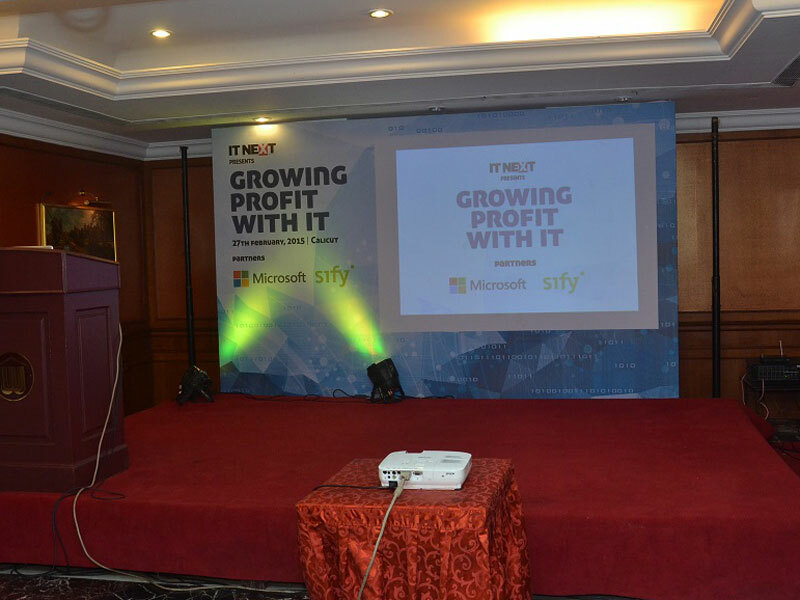 The main objective was to have 30+ ITDM's from local small & medium sized business enterprise and brief them about how Sify can be a profitbale partner for them. 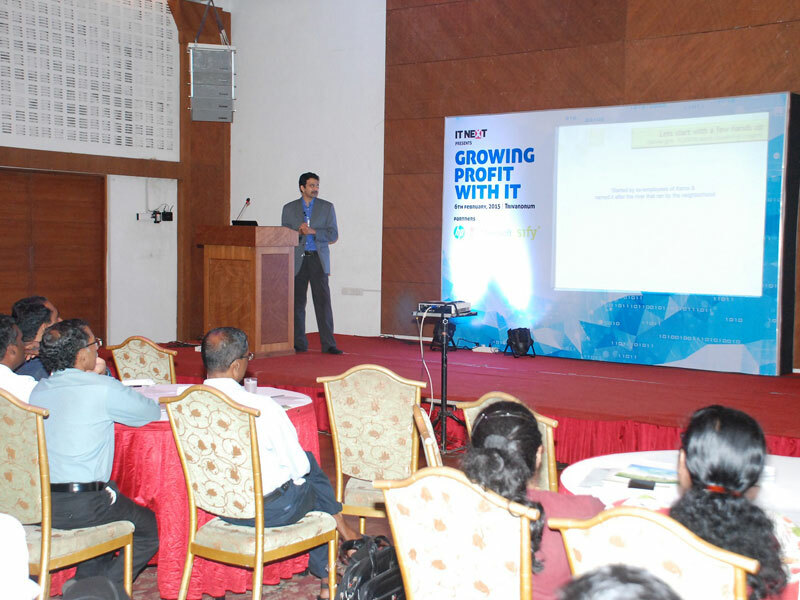 The presentation was made by the local sify sales & solutions representatives. 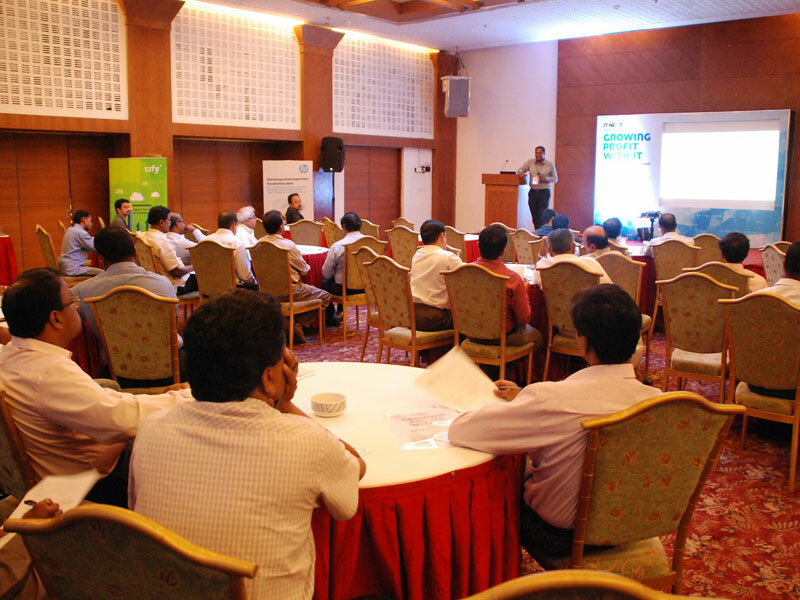 We had a good footfall of 35+ customers and the event was appreciated by one and all. 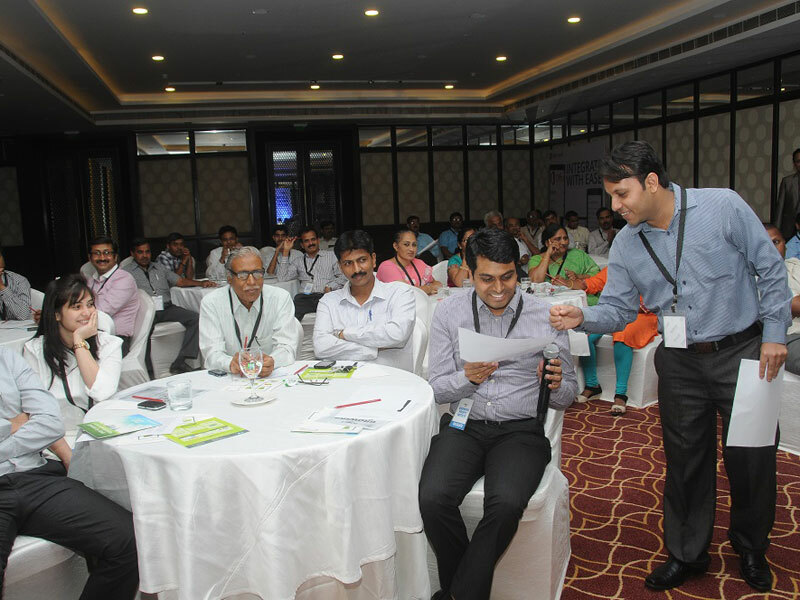 This event was done for increasing our footprints in the city of Jaipur. 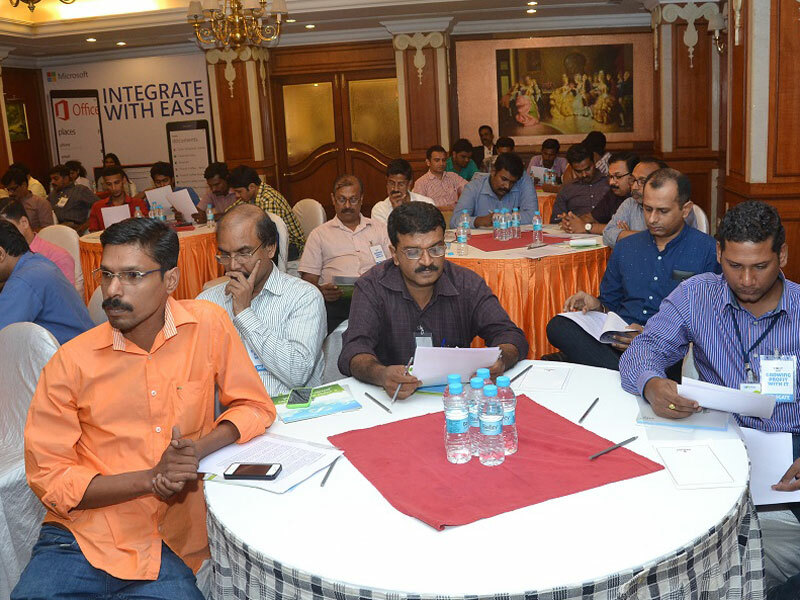 The main objective was to have 30+ ITDM's from local small & medium sized business enterprise and brief them about how Sify can be a profitable partner for them. 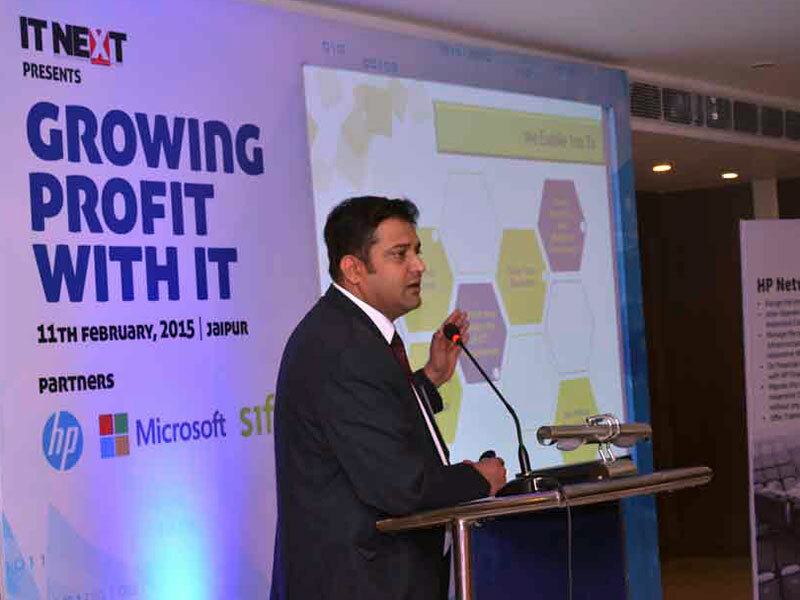 The presentation was made by the local sify sales & solutions representatives. 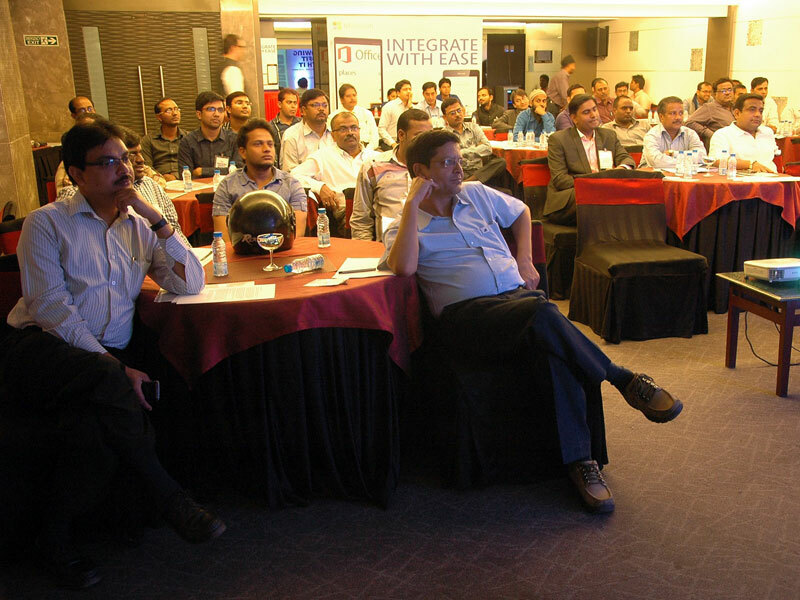 We had a good footfall of 35+ customers and the event was appreciated by one and all. 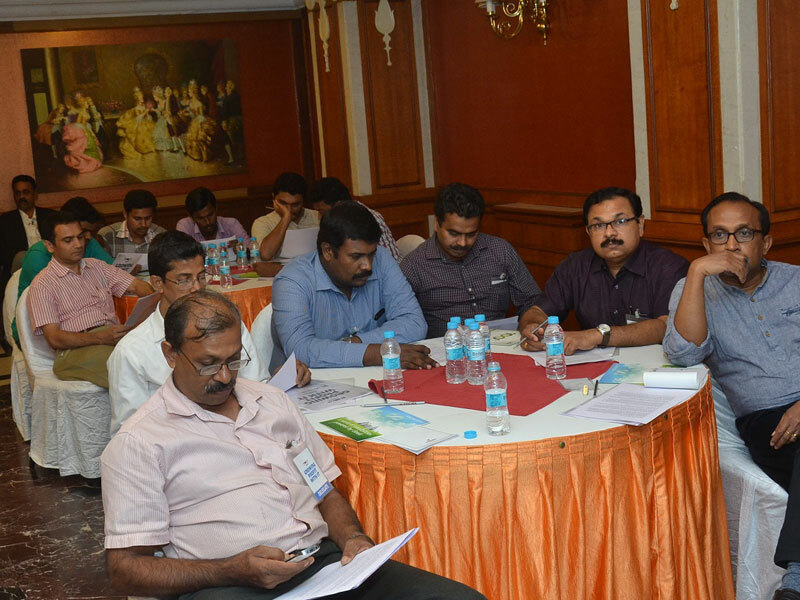 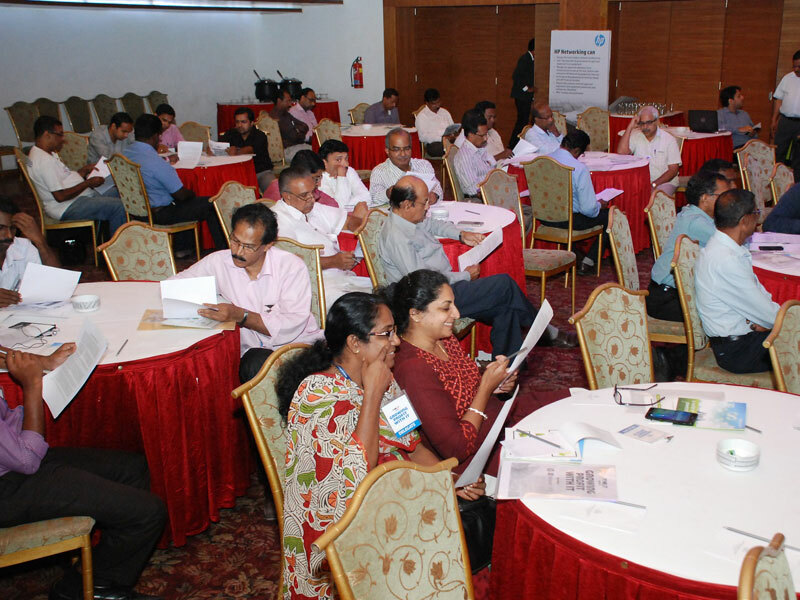 This event was done for increasing our footprints in a Tier 2 class city like Trivandrum. 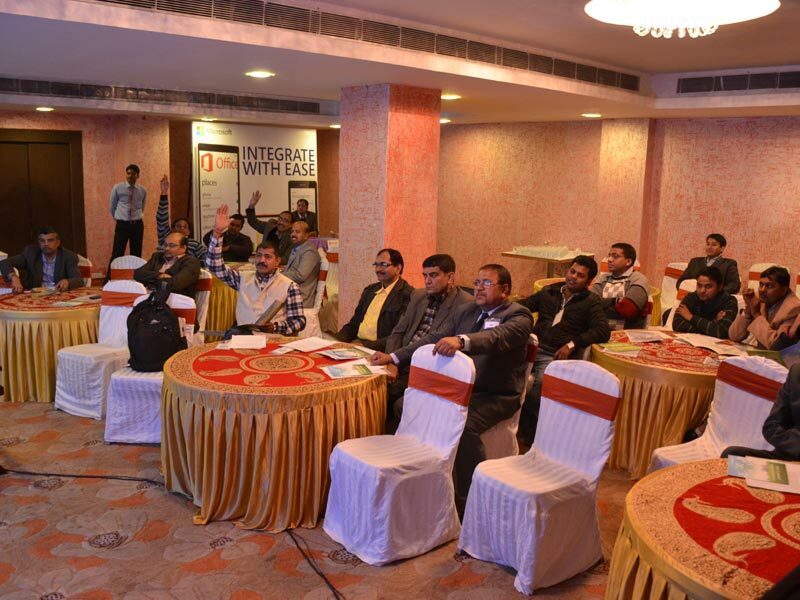 The main objective was to have 30+ ITDM's from local small & medium sized business enterprise and brief them about how Sify can be a profitbale partner for them. 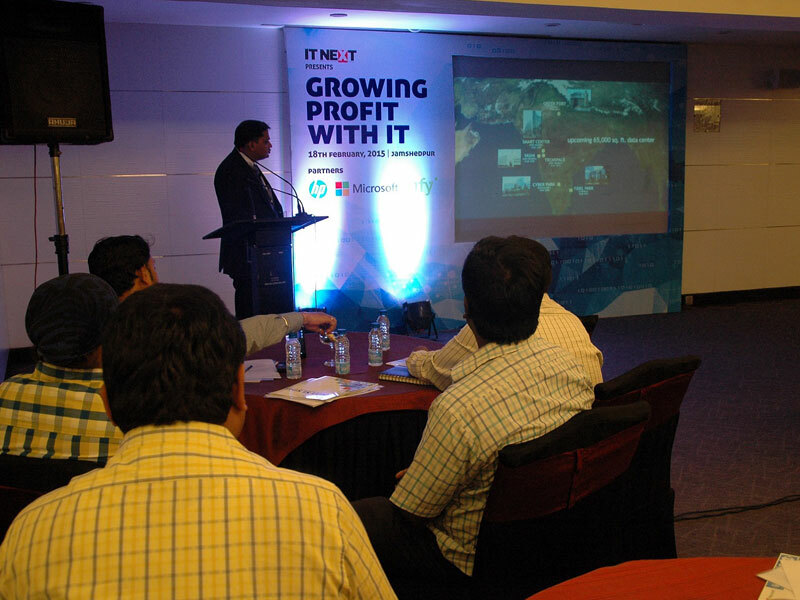 The presentation was made by the local sify sales & solutions representatives. 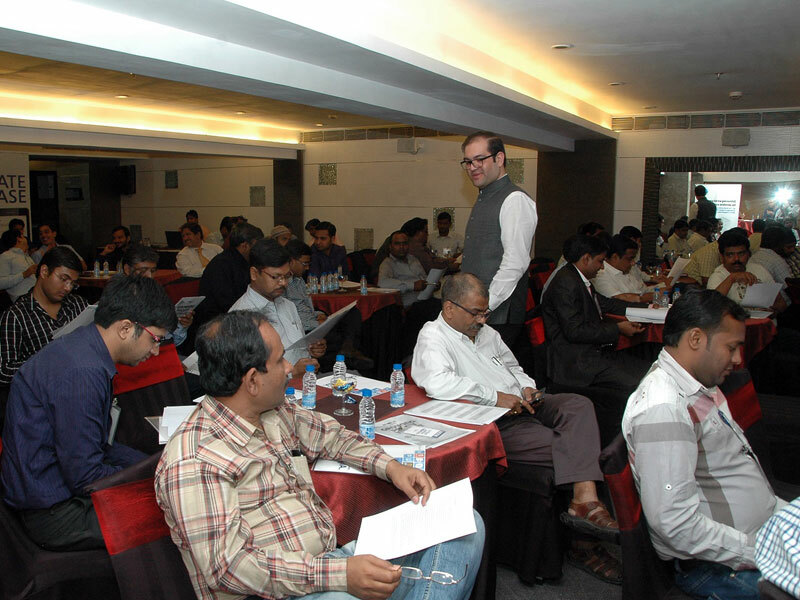 We had a good footfall of 35+ customers and the event was appreciated by one and all. 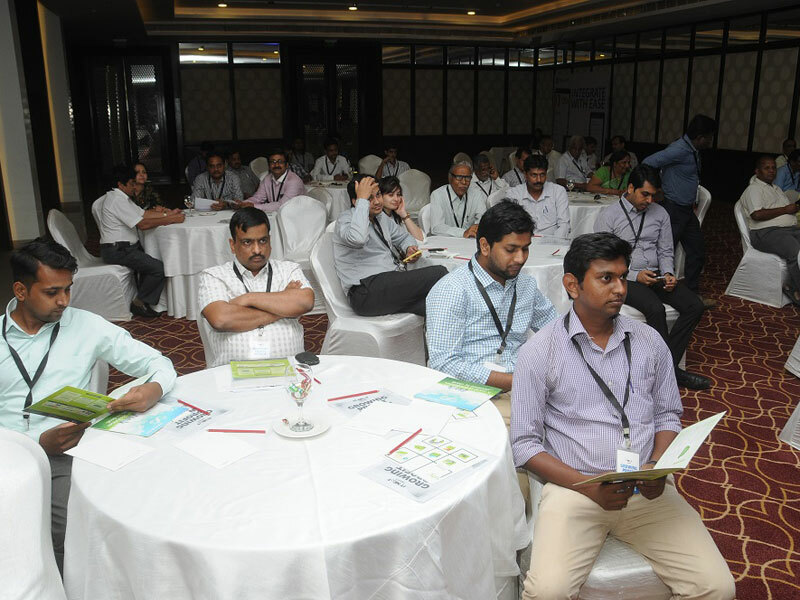 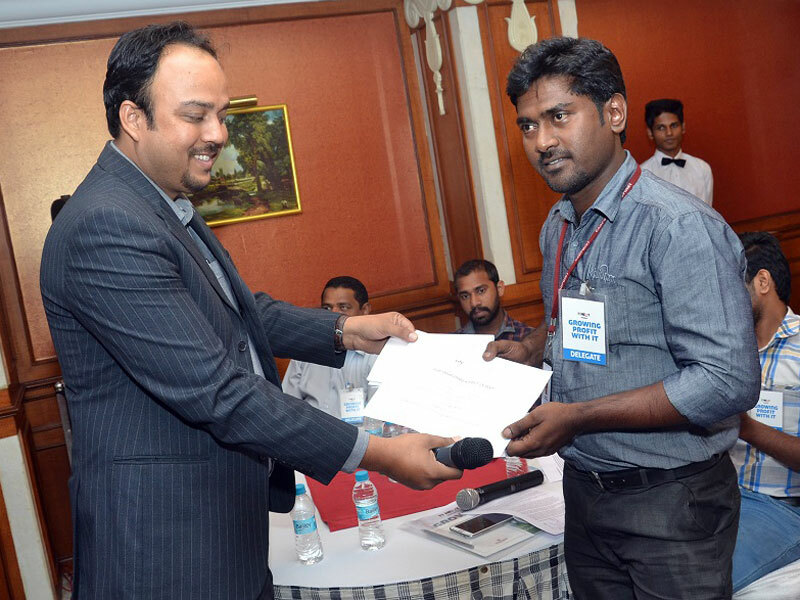 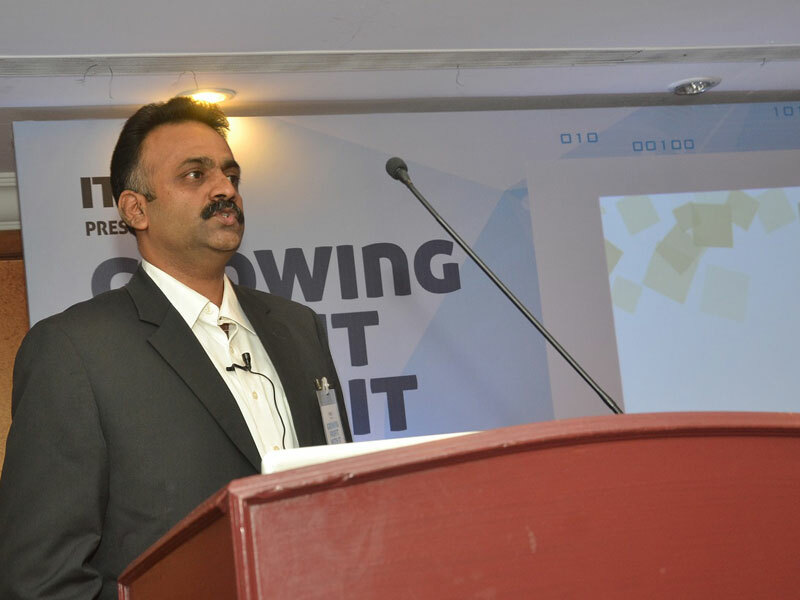 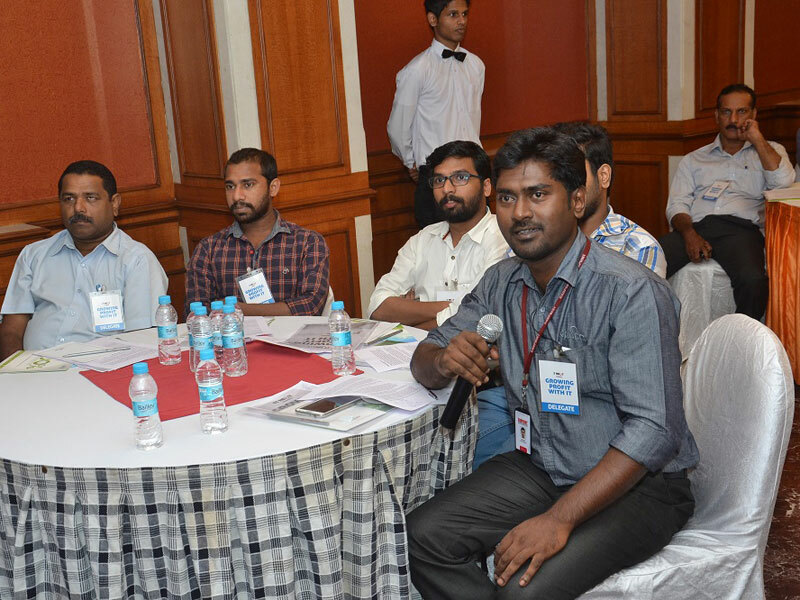 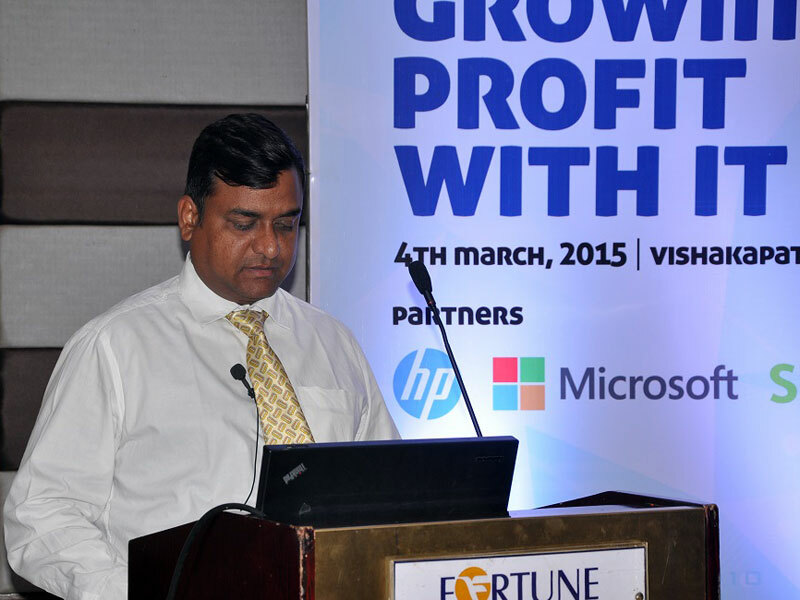 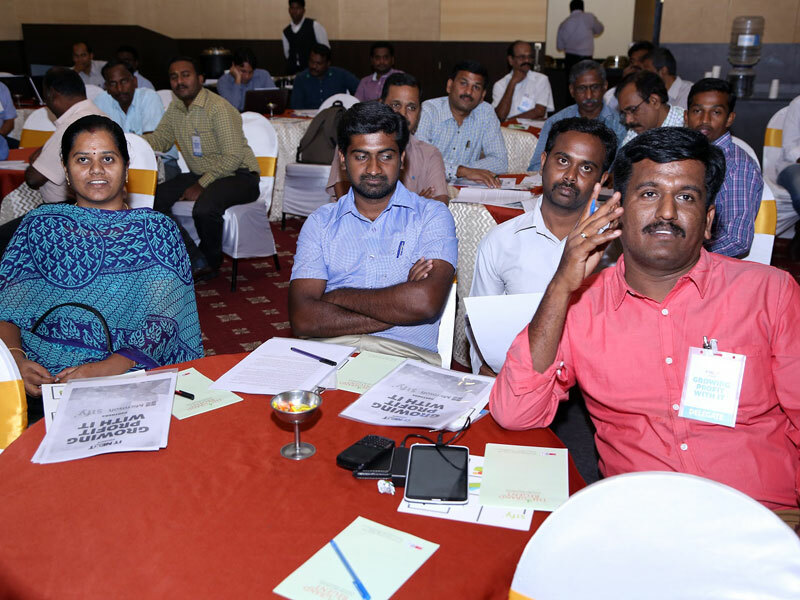 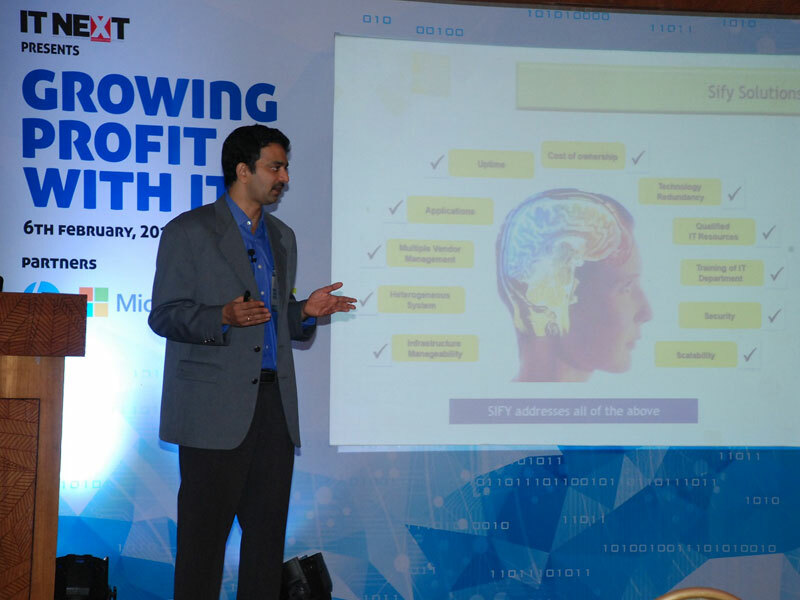 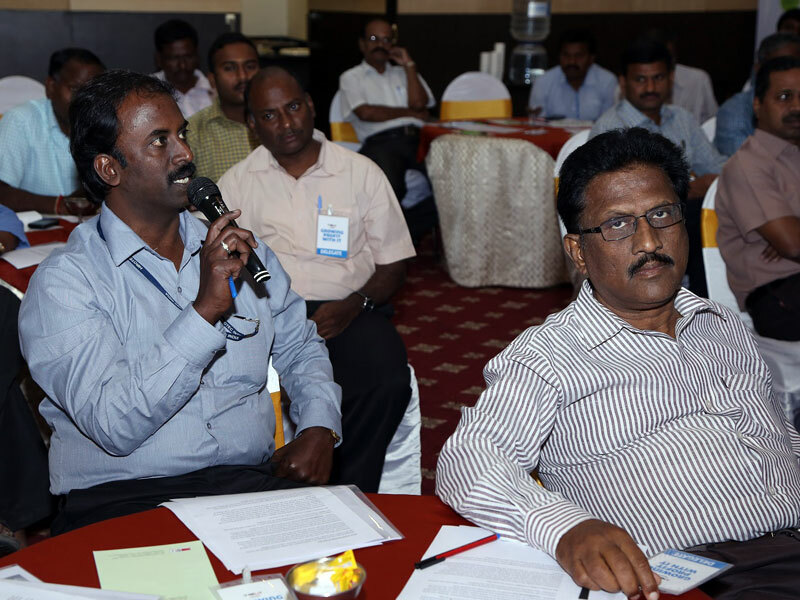 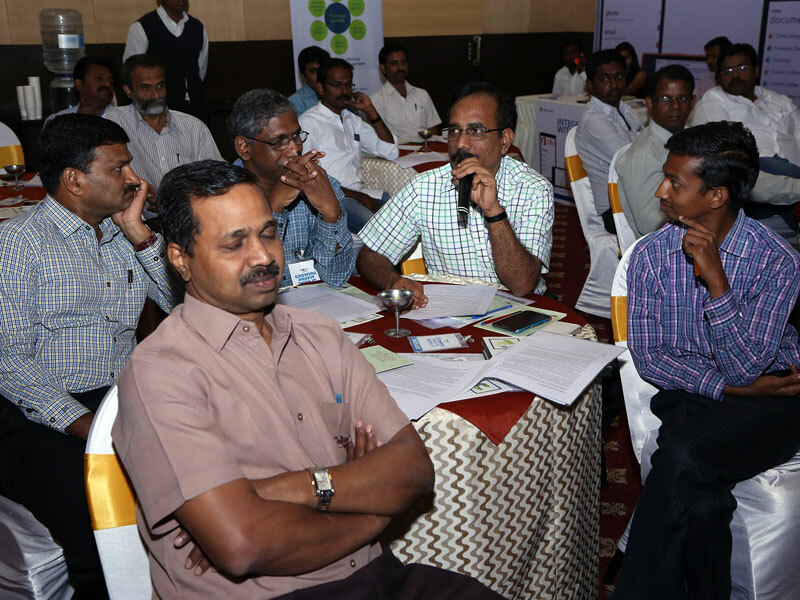 This event was done for increasing our footprints in a Tier 2 class city like Coimbatore. 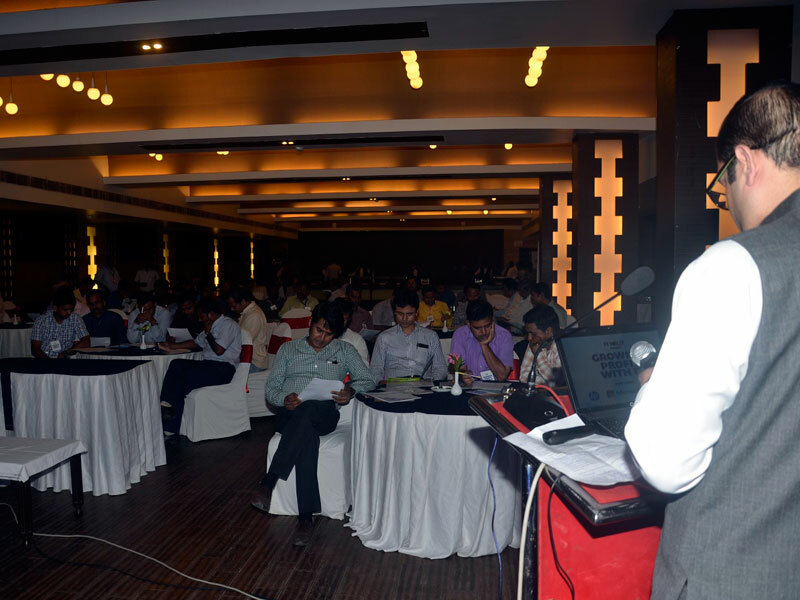 The main objective was to have 30+ ITDM's from local small & medium sized business enterprise and brief them about how Sify can be a profitbale partner for them. 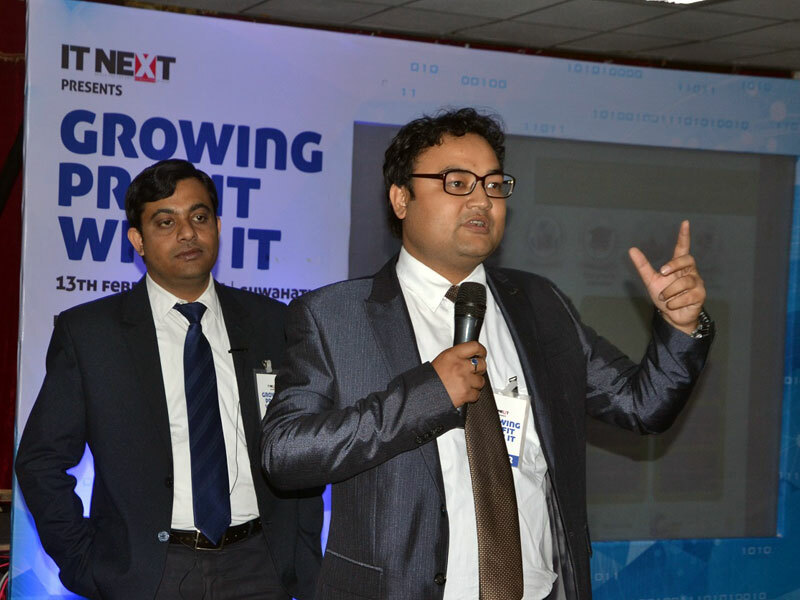 The presentation was made by the local sify sales & solutions representatives. 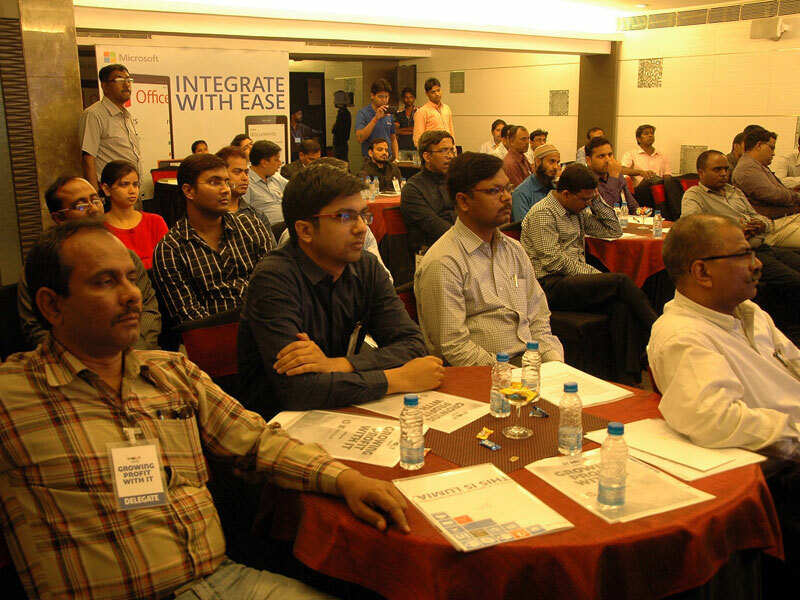 We had a good footfall of 60+ customers and the event was appreciated by one and all. 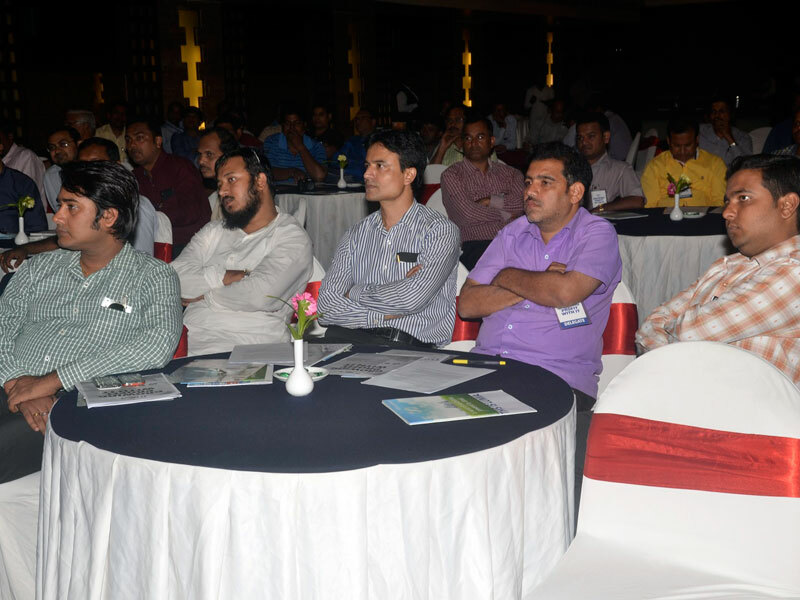 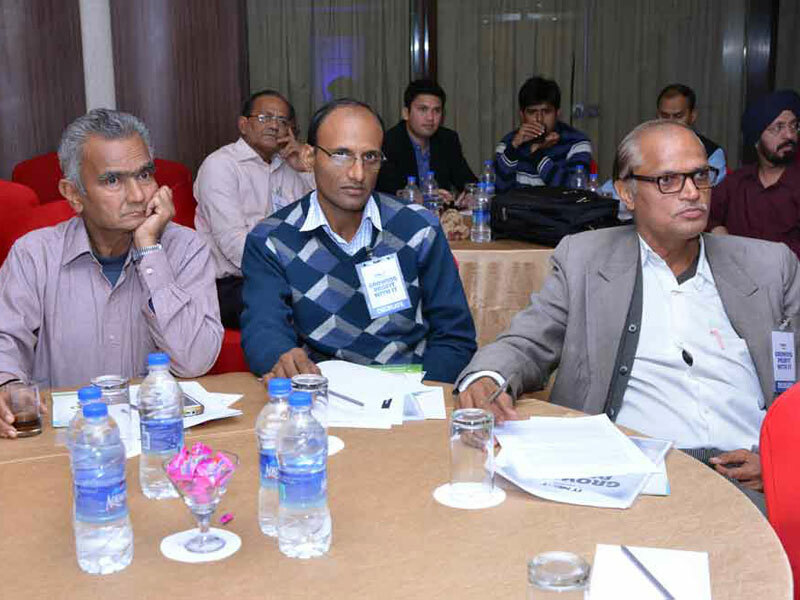 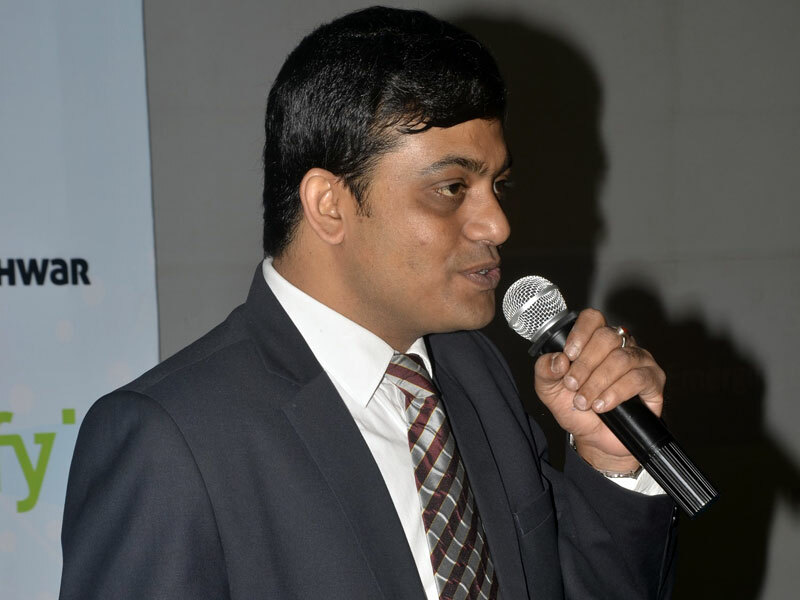 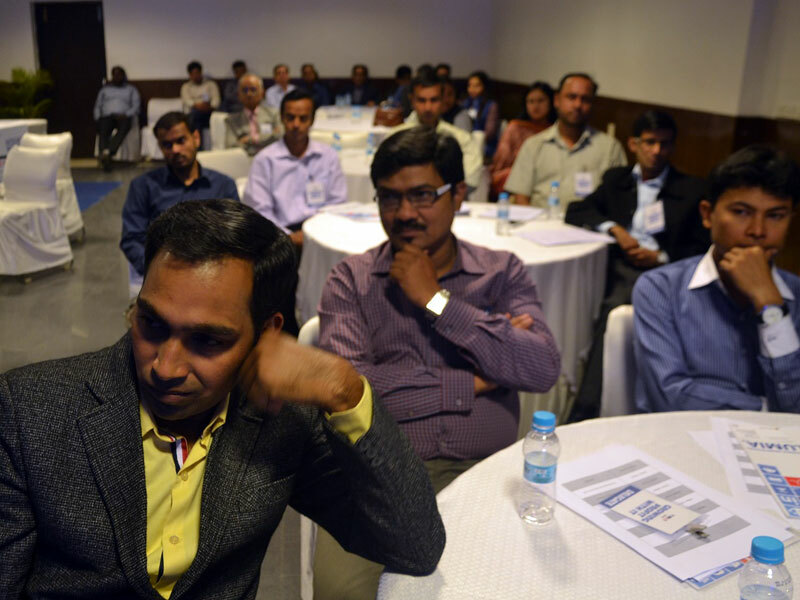 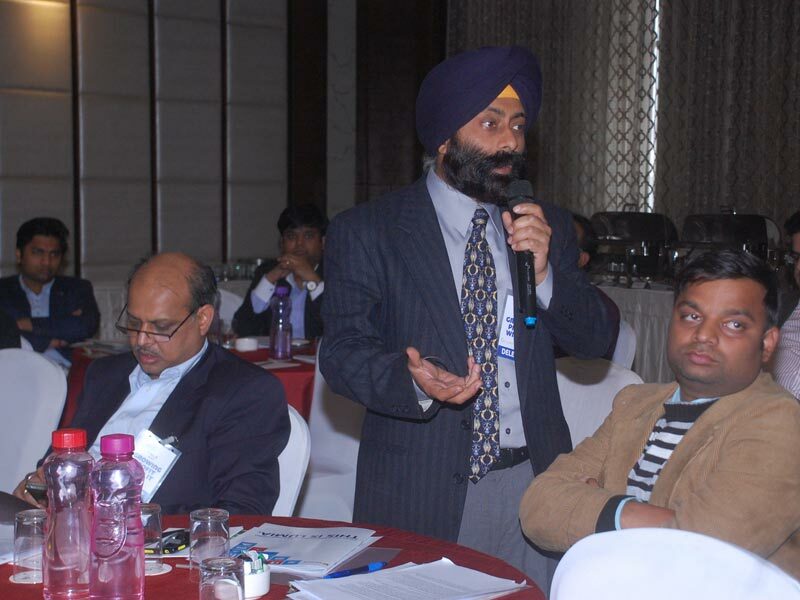 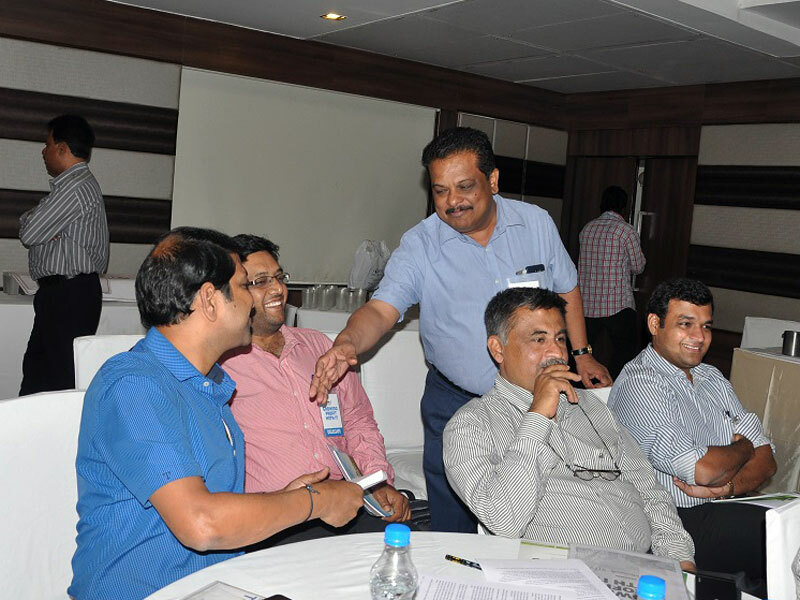 This event was done for increasing our footprints in a Tier 2 class city like Raipur. 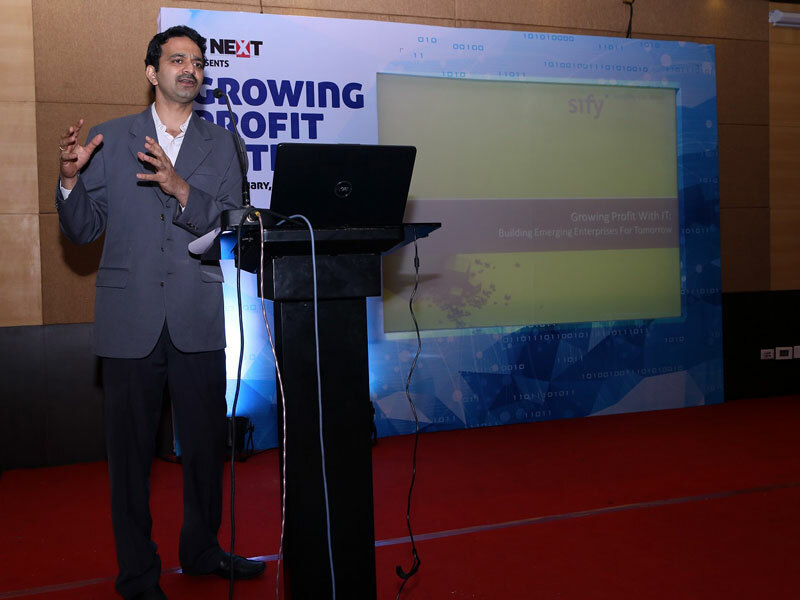 The main objective was to have 30+ ITDM's from local small & medium sized business enterprise and brief them about how Sify can be a profitbale partner for them. 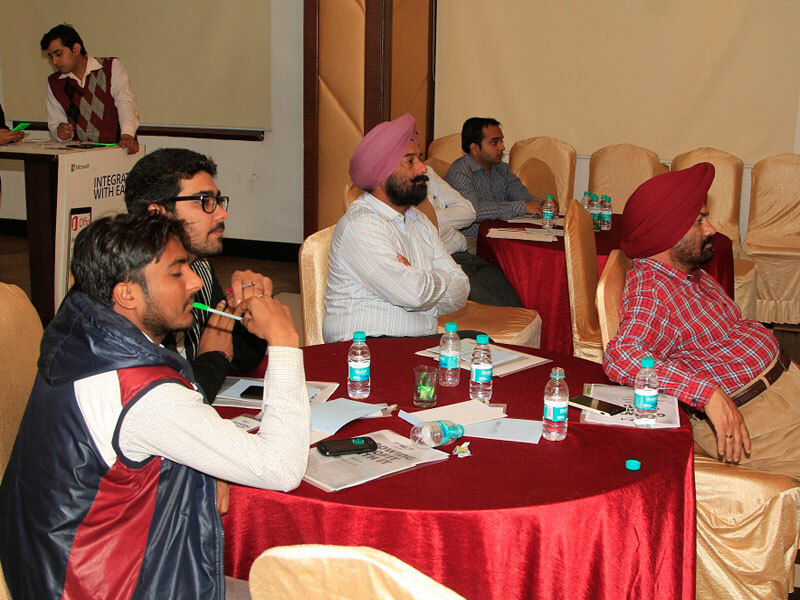 The presentation was made by the local sify sales & solutions representatives. 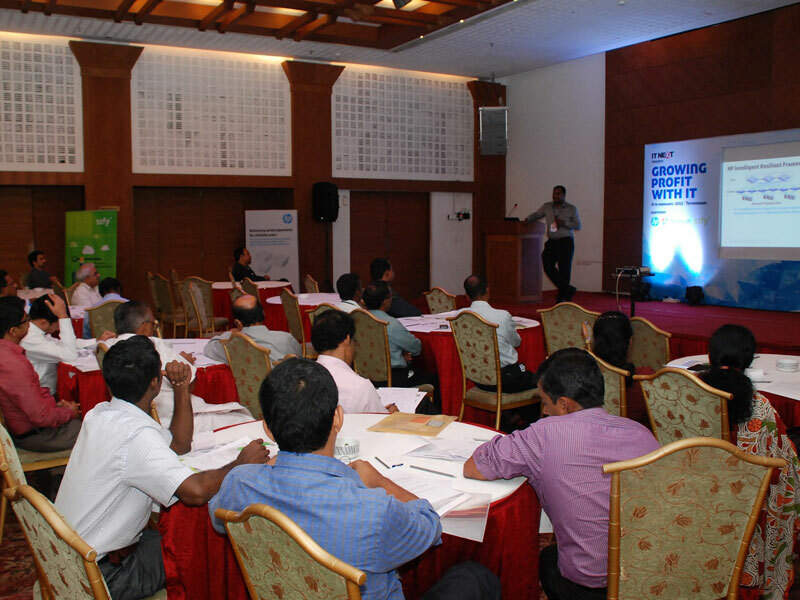 We had a good footfall of 30+ customers and the event was appreciated by one and all. 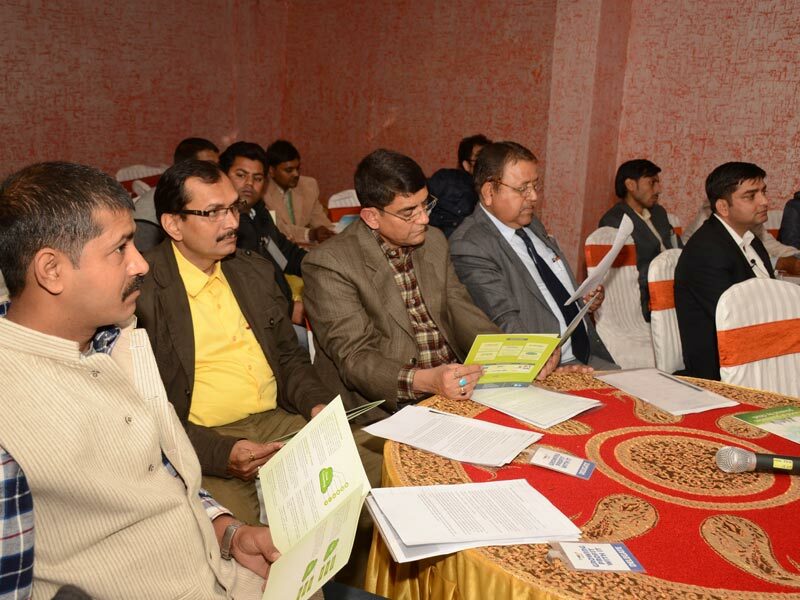 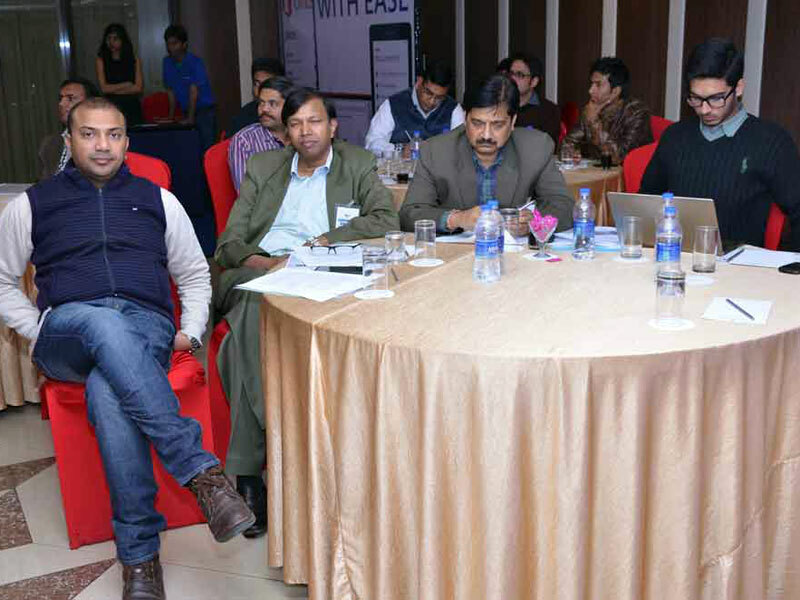 This event was done for increasing our footprints in a Tier 2 class city like Lucknow. 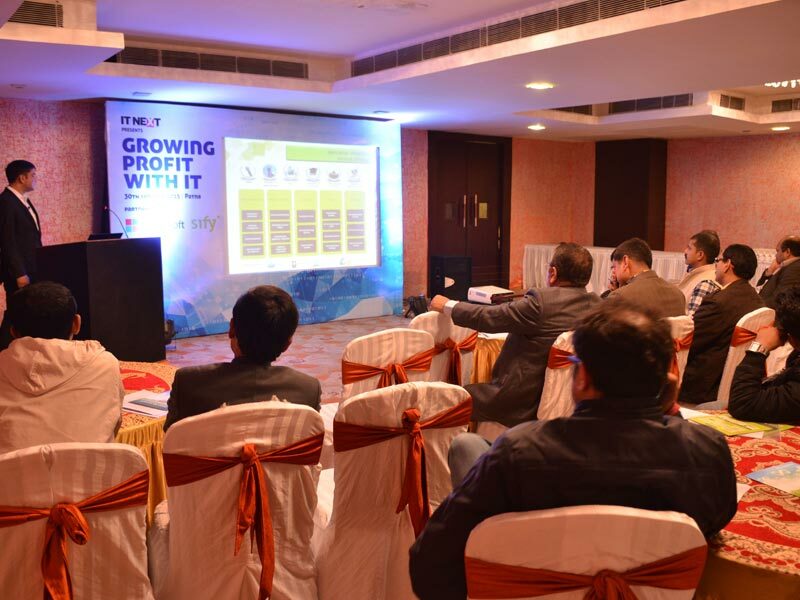 The main objective was to have 30+ ITDM's from local small & medium sized business enterprise and brief them about how Sify can be a profitbale partner for them. 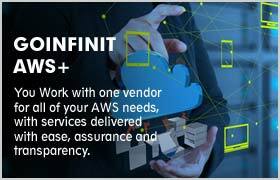 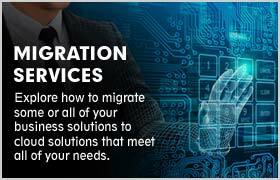 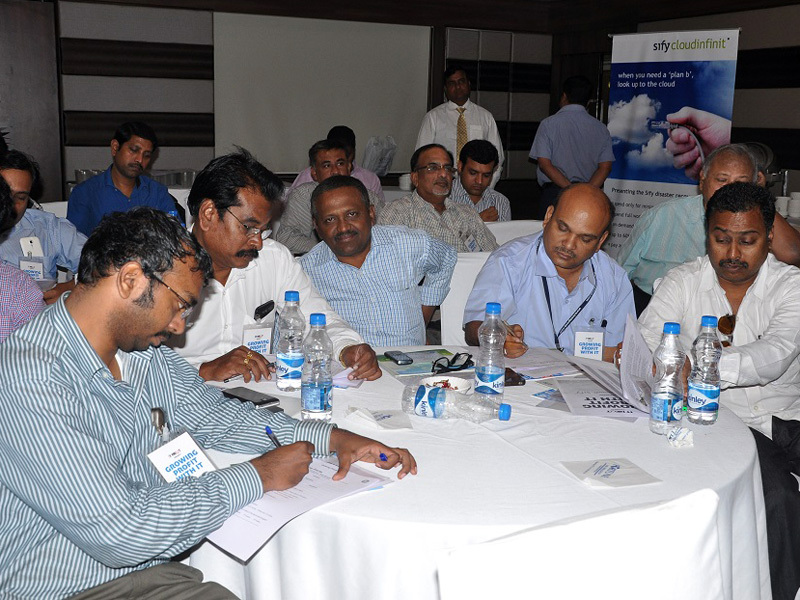 The presentation was made by the local sify sales & solutions representatives. 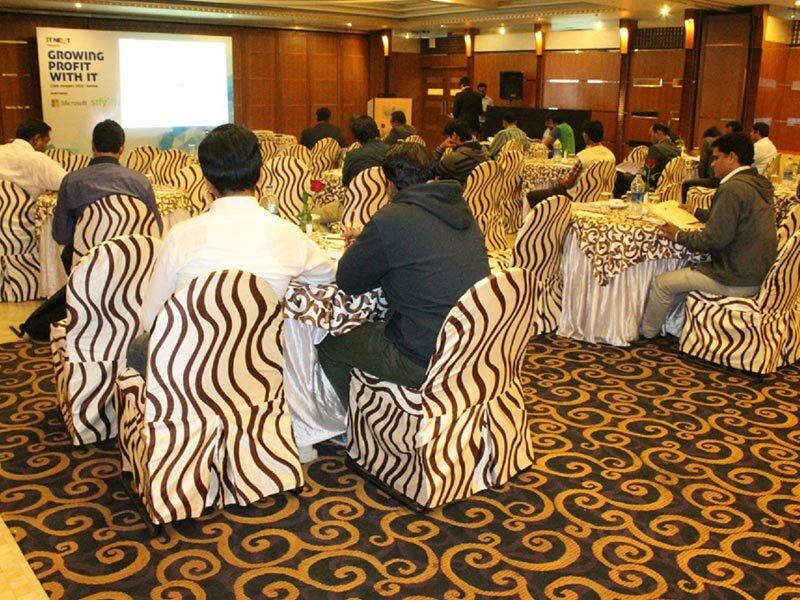 We had a good footfall of 30+ customers and the event was appreciated by one and all..